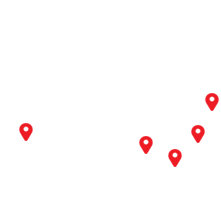 Finding a solution for your next event is what we’re about. 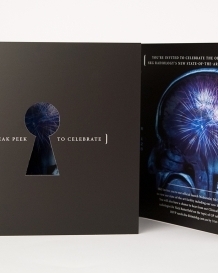 No matter how big or small your event may be, invitations set the tone for the type of event you're hosting, and it's a great way to get guests in the mood before the day. 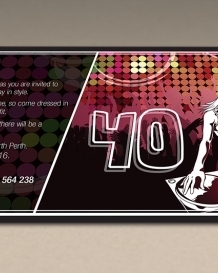 Our experts at Worldwide specialise in invitation design and printing. 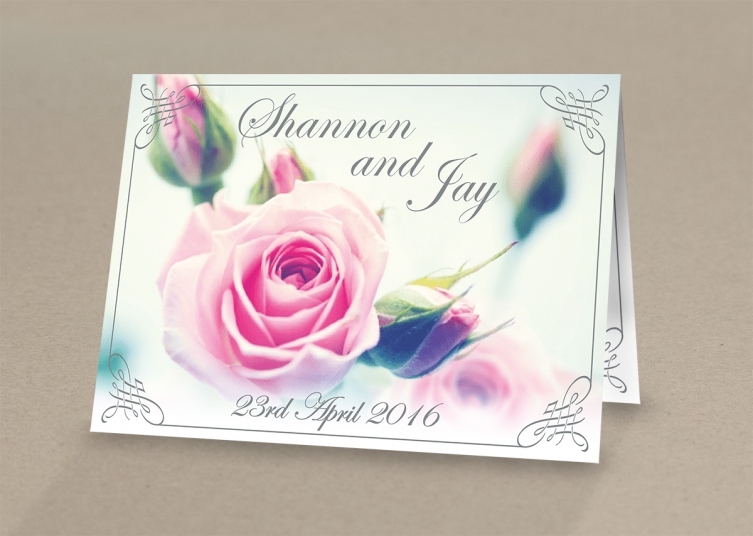 There are as many types of invitations as there are celebrations – from birthdays to weddings to baby showers, we can help create the invitation that is perfect for you. Let the team at Worldwide know the details of your occasion and trust us to create something unique with our huge range of finishes, stock and sizes. 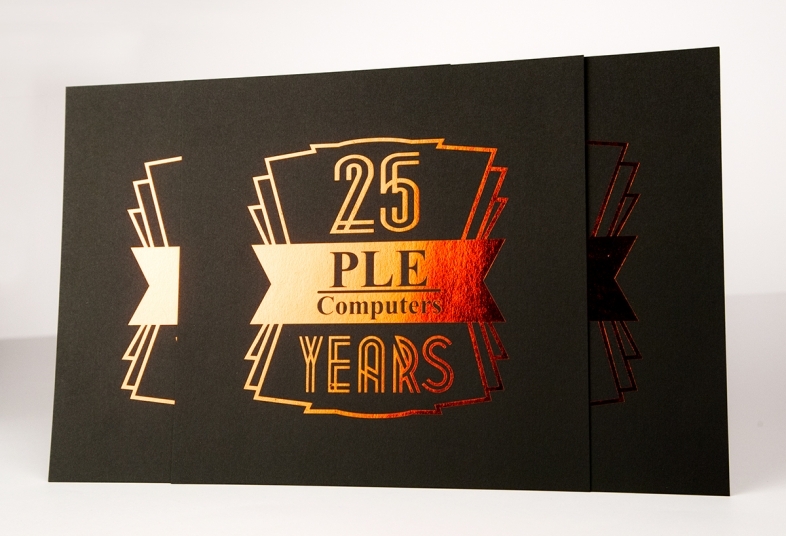 See our invitation printing examples below to get an insight as to some of the options available. 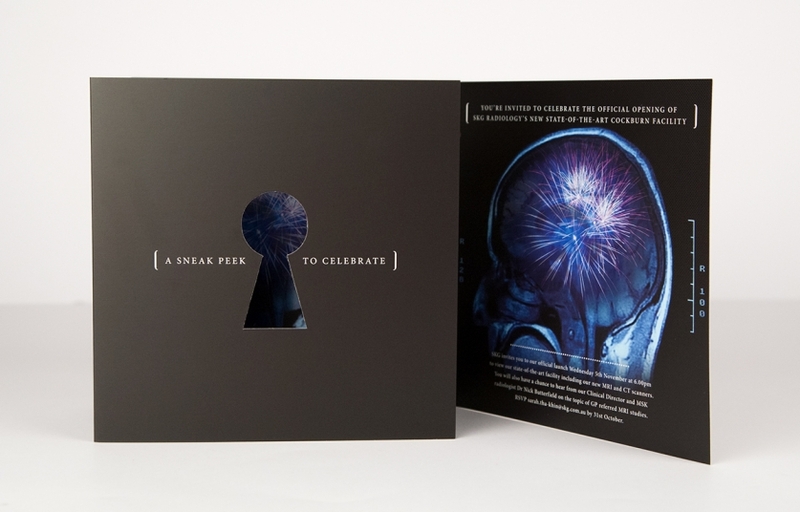 There are a number of finishing options you can use to make your invitation stand out. Why not give it that extra special look and feel with the following popular options. Lamination adds a layer of protective coating either gloss or matt to the printed piece. Lamination improves the sturdiness of the piece as well as giving it a level of water resistance. If a gloss laminate is applied to the printed surface, photos and images appear to have more shine and brightness. 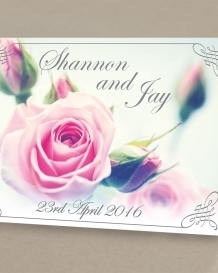 Matt laminated prints are more subdued but adds an elegant finish to the printed surface. 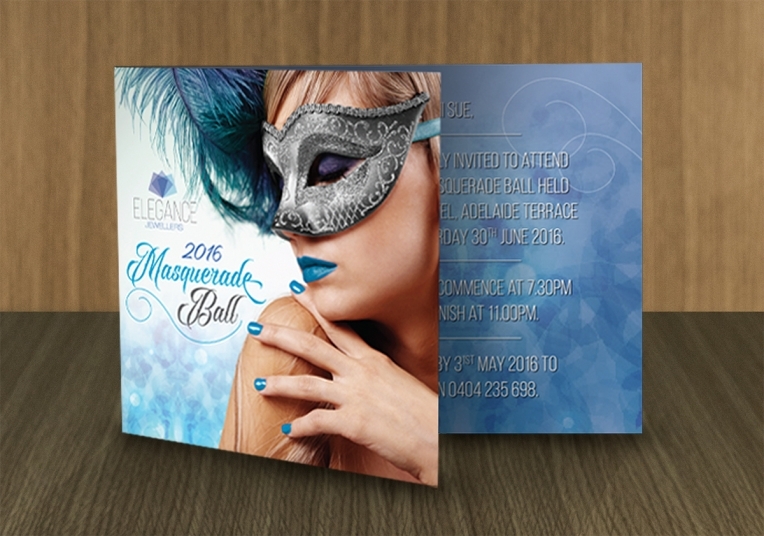 Die Cutting is a unique feature that can make your printed piece stand out. Die cutting is a process used to cut paper into specific shapes using a steel cutting die. 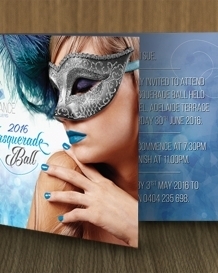 Die Cut shapes are endless and are commonly used on marketing and promotional pieces. 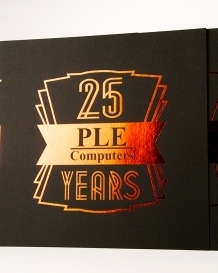 Foiling is the application of metallic or pigmented foil on to a solid surface by application of a heated die onto foil, making it permanently adhere to the surface. The foil stamp is a permanent process. Foils come in a wide selection of colours and finishes, from the most commonly used metallic gold and silver to foils with pearlescent and holographic effects.